The Centrale Montemartini is an incredible and unique mix and match of art and industrial archaeology. 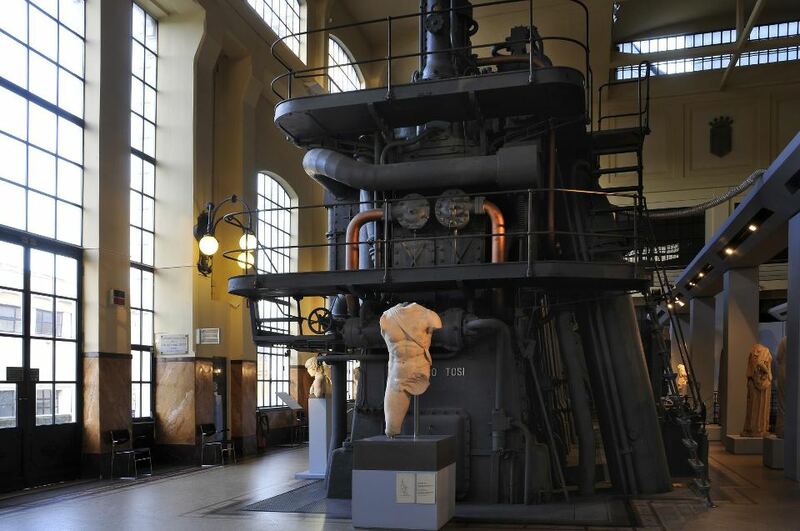 Imagine to enter in the first	generating station of Rome and admire old and beautiful antique statues. You cannot only imagine, you can see it!